If you are running a business or you have any sort of insights of marketing or yourself involved in marketing than you might come across the term beacon technology. Beacon technology was introduced or came into existence in 2013 at Apple Inc. and it evolved and emerged rapidly since then. Beacons technology made a great business till the day and it is expected that beacons’ market will surpass $25 Billion by 2024. It is quite evident that the Beacon app development technology is very much able to contribute to the marketing landscape in the coming years. Beacons are small, wireless transmitters that use low-energy Bluetooth technology to send signals to other smart devices nearby. They are one of the latest developments in location technology and proximity marketing. 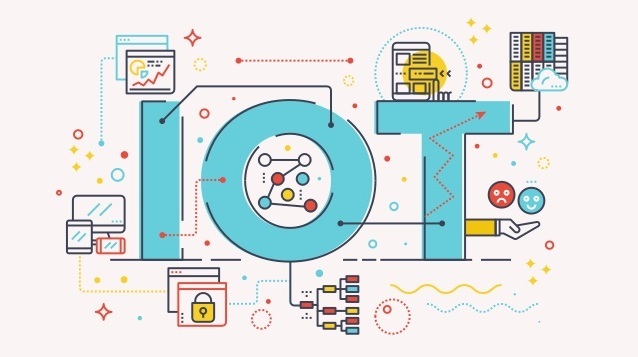 Put simply, they connect and transmit information to smart devices making location-based searching and interaction easier and more accurate. The beacon device itself is incredibly simple. Each device contains a CPU, radio, and batteries, and it works by repeatedly broadcasting out an identifier. This identifier is picked up by your device, usually a mobile, and marks out an important place in your environment. The identifier is a unique ID number that your smartphone recognizes as unique to the beacon. Once connected, the beacon will carry out whatever function it has been programmed to perform. June 10th 2013: Apple introduces iBeacon as part of iOS 7 at World Wide Developer Conference (WWDC 2013). December 6th 2013: Apple installs beacons in all 254 of their US shops to provide customers with in-store notifications about items, product reviews, and deals. August 12th 2014: 3 UK stores trial beacon technology in their mannequins with the aim of providing prices and links to buying online to customers when they enter the beacon’s 50-meter range. September 29th 2014: The single largest application of beacon technology in retail to date occurs when Macy’s installs over 4,000 devices across their shops. November 21st 2014: Aruba Networks successfully implements “blue dot” indoor navigation using beacons. This offers a cheaper and lower maintenance alternative to Wi-Fi for indoor navigation. Early 2015: Some of the largest and most downloaded apps, including Facebook and Shazam begin integrating beacons into their functionality. Aug 2017: Bluetooth states that beacon technology will become the foundation of the Internet of Things. Late 2017 – Present: Google pilots Project Beacon. 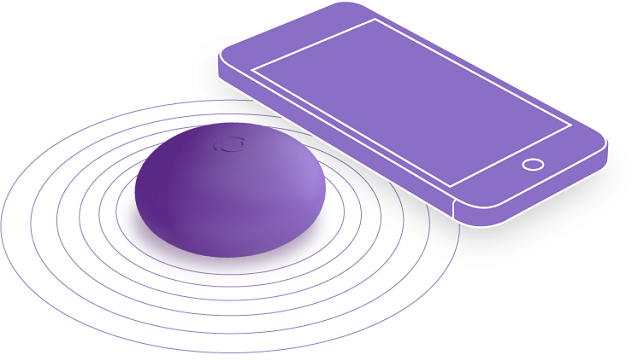 Earlier on when beacons were introduced in 2013 the Out-of-Store marketing was the best selling point of beacons technology. Any important information that you want your potential customers to know can be transmitted directly to any receptive devices that are within the range of your beacon. This could be a simple alert to notify the user that they are within range of your shop. Or, the alert could be something more complex, like sending messages related to discounts, loyalty programs, and competitions that you are running. The brands themselves can also push individual product discounts using your in-store beacons. By using this location-based technology, you can personalize your out-of-store marketing, helping you monetize any potential foot traffic. With mobiles now an integral part of everyday life, proximity marketing will only continue to grow. 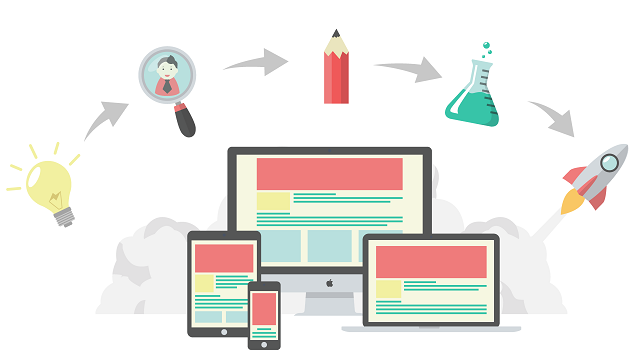 Therefore, implementing it effectively it will add another dimension to your digital strategy. The positional accuracy beacons can give you is up for hot debate point, but it is clear that this Bluetooth technology is an improvement on other proximity technologies like GPS and WiFi. With this greater accuracy, you can gather more reliable information on how and where your customers are moving throughout your shop. The logistics and transportation industry is one of the main benefactors of improved location-based technology. Bluetooth low-energy beacons can be used for more accurate asset tracking, particularly indoors. In addition to tracking objects themselves, beacons could be used to track people such as patients or doctors in hospitals during emergencies. However, with Google’s recent plans to make the platform agnostic and easier for developers to program, we can expect more companies to adopt the technology. One enormous advantage beacons have is that they are relatively inexpensive in comparison to other technologies, so businesses large and small can adopt the technology with very little risk. Ultimately, beacons will help you better understand your audience, supporting and complementing your other marketing activities. The online-to-offline attribution modelling, user-focused proximity marketing potential, and Google My Business profile improvement the technology can offer is something every marketer should know when considering using beacons. Beacon is an endless real-time transmitting technology for marketer’s new insight into the real-life behavior of their consumers. Rather than shopping around online for a better deal, beacons have the potential to offer instant promotions and encourage shoppers to buy on the spot to make retailers more money. Thus beacon helps you to communicate with customers, personalize the customer experience, elevate your mobile marketing efforts and drive sales. If you are looking to beacon app development, then Aalpha can help you, you can hire developers with experience in developing and maintaining mobile & web apps.